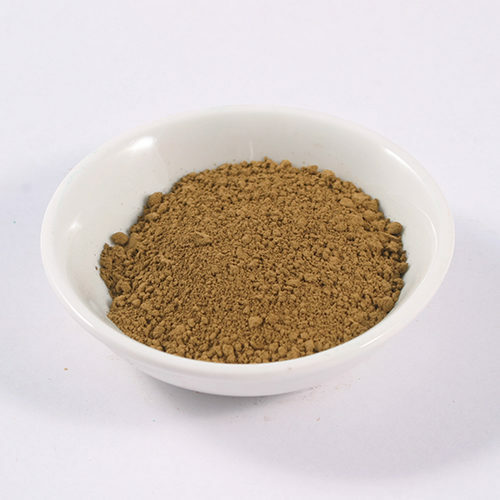 Umber pigments are natural brown or reddish-brown earth pigment that contain iron oxide. Our Cyprus Umber Spiced has a rich brown hue with a red undertone, reminiscent of ground paprika. Use this spice red pigment to Create rich coloured oil paints, watercolours, acrylics and pastels, or used it to add a splash of colour to lime washes, plasters and mortars.